As previously announced, on November 9, 2015, TAL International and Triton entered into a definitive agreement under which the companies will combine in an all-stock merger of equals transaction. Triton was founded in 1980 and is currently owned by Warburg Pincus LLC and Vestar Capital Partners, along with other private investors, including members of Triton management. 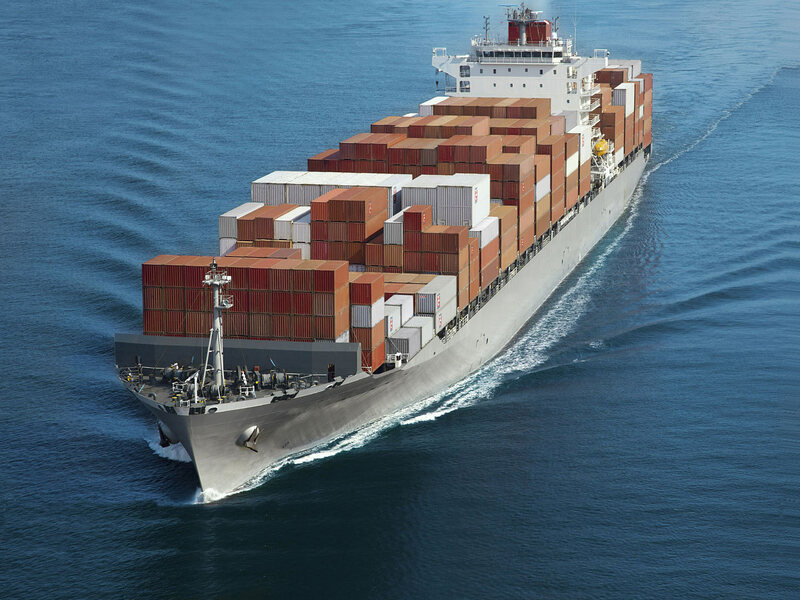 Triton operates a container fleet of 2.4 million TEU, services its customers through 19 subsidiary offices in 13 countries and is domiciled in Bermuda. TAL International was founded in 1963 and has been publicly listed since 2005. TAL International operates a container fleet of 2.4 million TEU, services its customers through 17 offices in 11 countries and is domiciled in Delaware.